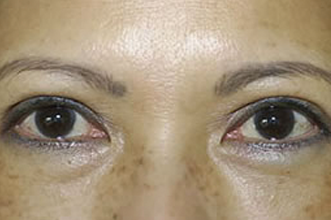 Upper eyelid lifting (upper blepharoplasty) is among the most common facial surgeries, resulting in open, fresh-looking and bright eyes. 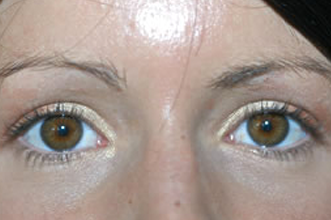 Eye make-up can be applied as usual. 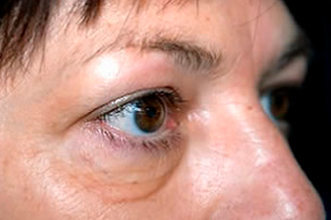 Under local anaesthesia, excessive upper eyelid skin is carefully removed as a skin spindle in the eyelid fold. 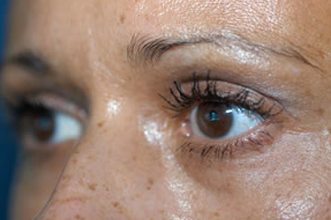 In some cases, it may be necessary to remove small amounts of fatty tissue from the inner eyelid. 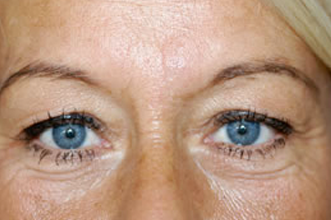 The scar lies in the eyelid fold and is invisible. 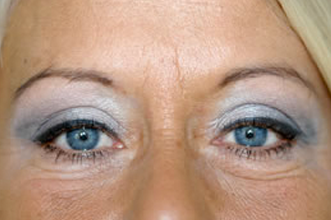 Eyelid surgery takes place on an outpatient basis. 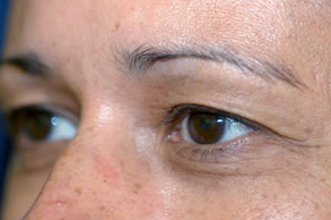 Sutures are removed after 6 days. 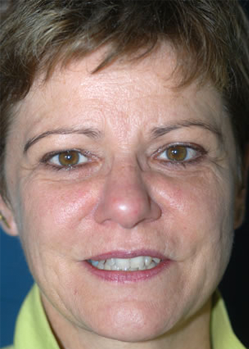 Work can usually be resumed after 6 to 8 days. 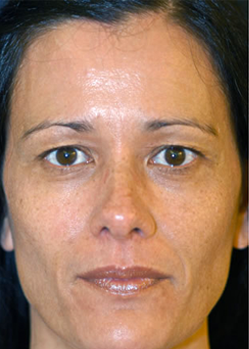 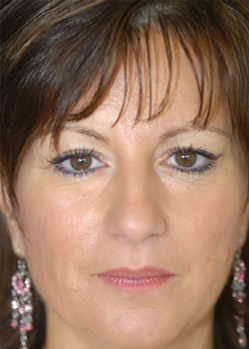 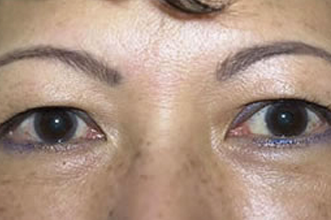 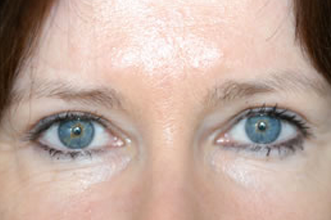 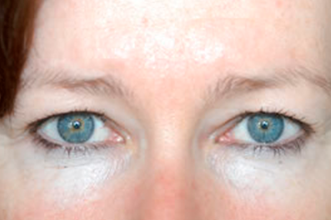 Lower eyelid lifting (lower blepharoplasty) can be carried out simultaneously with upper eyelid lifting. 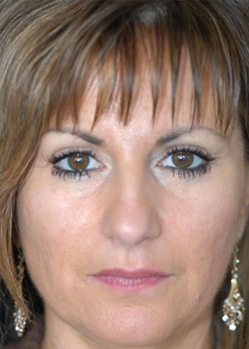 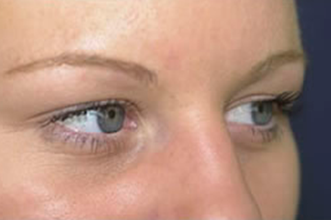 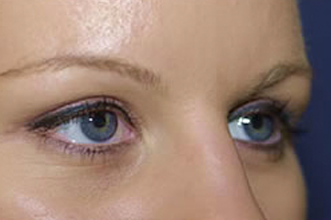 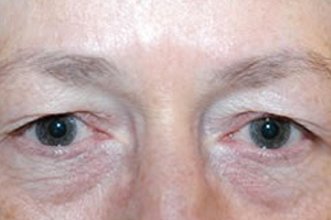 In this case, the intervention is termed four-lid blepharoplasty. 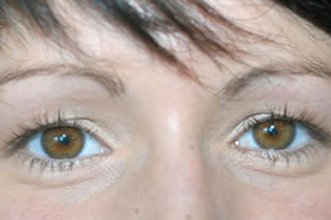 Incision at the lower eyelid is made 1 mm below the edge of the lid. 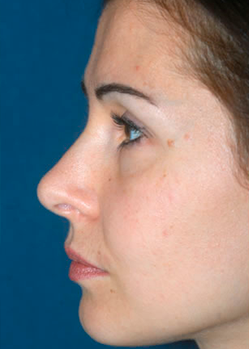 Fatty tissue in the lower lid is spread evenly, and additional fatty tissue is usually transplanted to smoothen the cheek/lower lid intersection (mid-face lift effect). 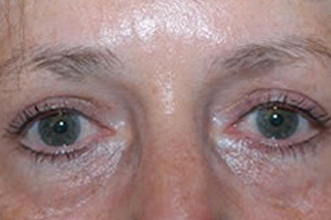 Tired-looking eyes are freshened up and lacrimal sacs disappear. 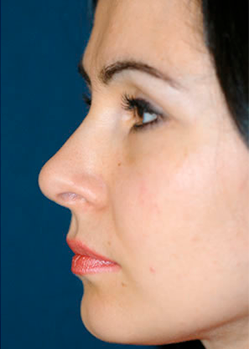 Work can usually be resumed after 7 to 12 days. 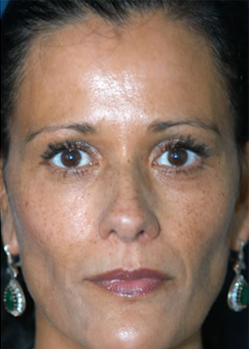 Our friendly and beautifully located clinic overlooking the river Rhine, established in 1992, offers the whole range of aesthetic and plastic reconstructive surgery. 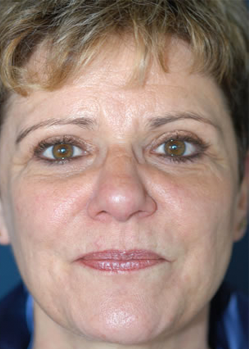 With more than 20 years of experience, we aim to provide you with the highest standard of care and most advanced surgical procedures.